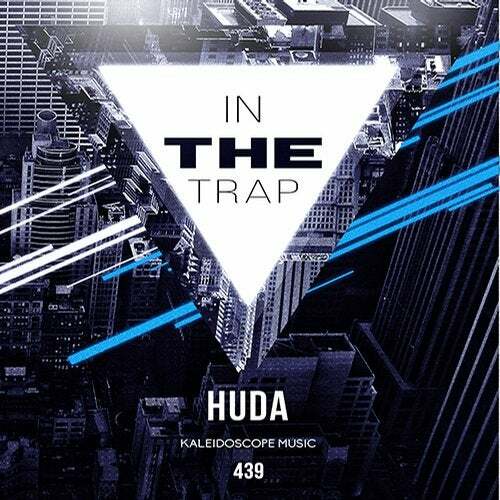 KMD439 - "In The Trap" by HUDA. He's back with an amazing new trap banger! A must have for your Kaleidoscope Music collection.